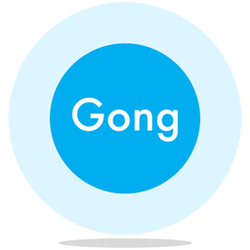 Calming Gong lets you to practice mindfulness right at your desktop. 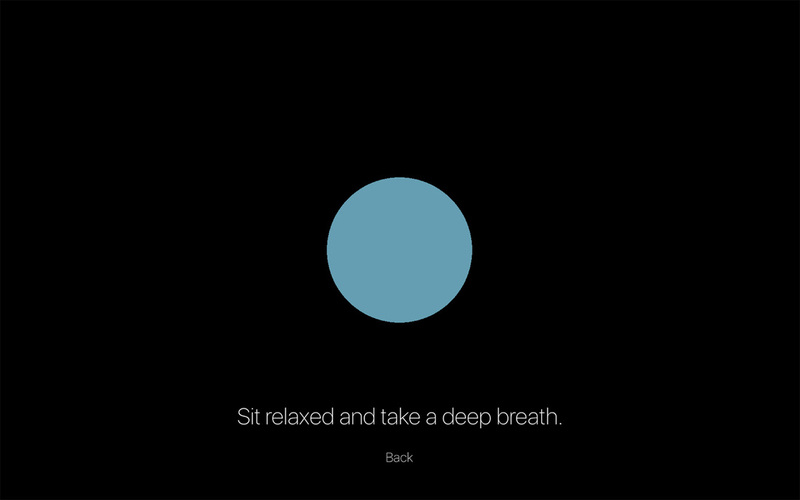 Meditate and ease your mind with this super relaxing app. Choose between quiet practice or select sea- or forest-based background sounds. In addition, the obligatory singing bowl will bring you back and set your focus when thoughts take over. With Calming Gong, you can practice 3, 10 or even 20 minutes - whatever suits you best. Simply leverage the time you have in front of your screen, whenever you like. 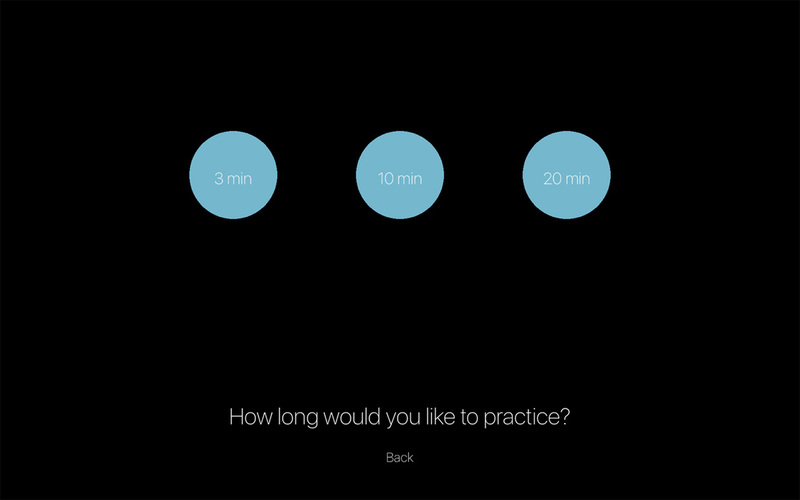 This app combines simple beauty with powerful relaxation whenever you need it. 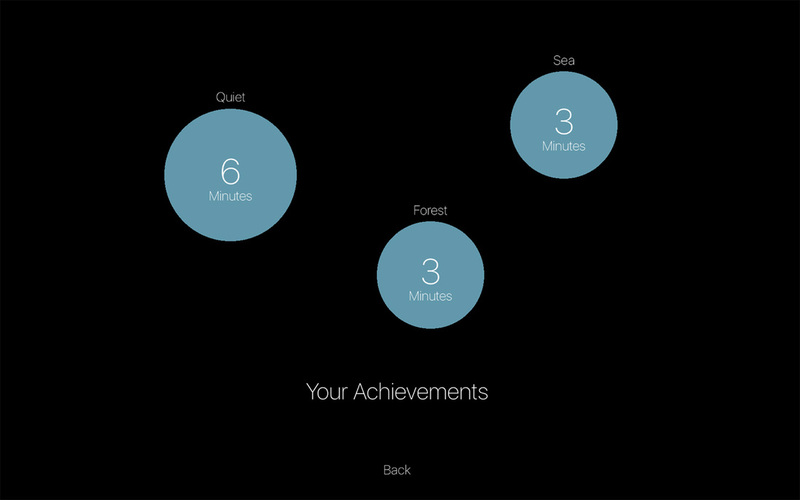 If you are into tracking your progress, Calming Gong records all your achievements. Relax and ease your mind - every day, anytime. Be mindful and enjoy the app - it is available on the Mac App Store for only 2.99.